Transitioning into summer and recognizing this to be a period where the market slows, as a majority of buyers flee the city for greener (or sandier) pastures, we have reached out to select top brokers in other markets across the country to hear what they have to say about their local conditions. Unlike NYC, brokers in many top markets around the country are reporting low inventory and increased sales numbers (both in volume and average sales price), though not surprising, we note that the Hamptons is acting more similar to NYC. This “Seller’s Market” we are hearing about from our colleagues was last present in New York in 2015. 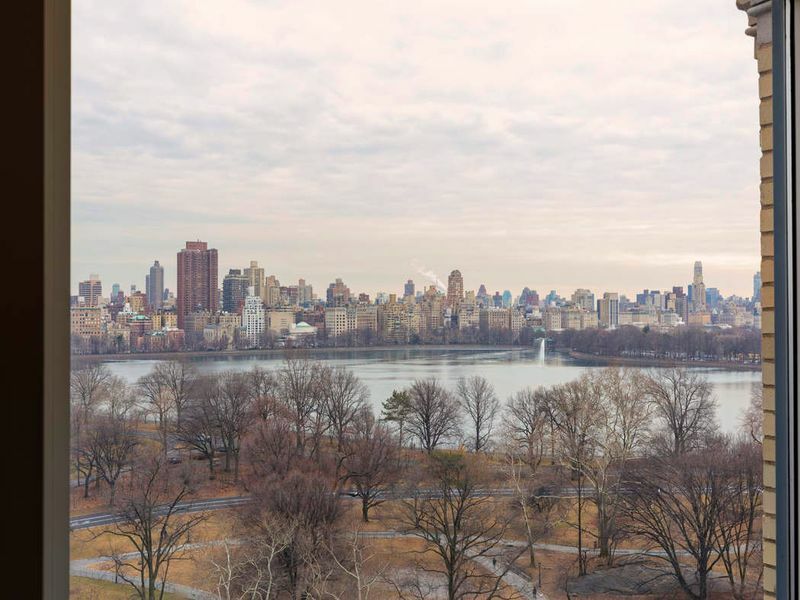 While not always the case, we have noted that the NYC market is often ahead of the rest of the country, so many of these other cities may be in store for a similar market correction with buyers taking control in the foreseeable future. As to our local market, we continue to see buyers with an upper hand. Properties are only selling when priced at a perceived discount relative to the sales of the past few years. For more details from our Global Real Estate Partners on their local markets please see the section below. 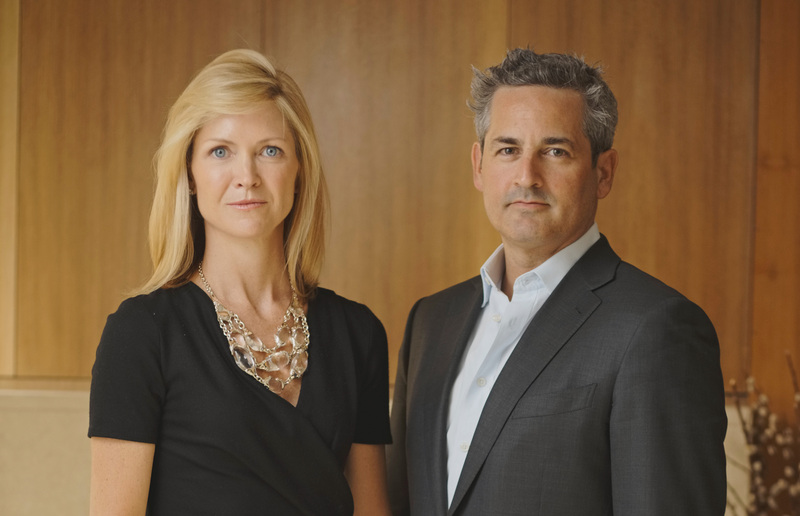 Jeremy and Robin are members of the Global Real Estate Partners initiative, which is comprised of Sotheby’s International Real Estate’s finest professionals in every key market around the world. Currently spanning over 30 markets, this global partnership allows for unprecedented access to real estate resources worldwide. We've asked our fellow Global Real Estate Partners to share with us their thoughts on the current state of the market in their respective areas. 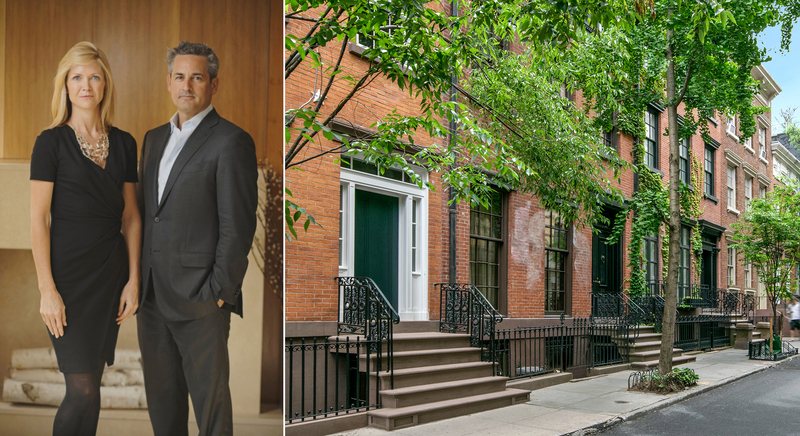 We are proud to share that our spectacular listing at 481 Greenwich St has been featured in Sotheby's Art of Living Blog. 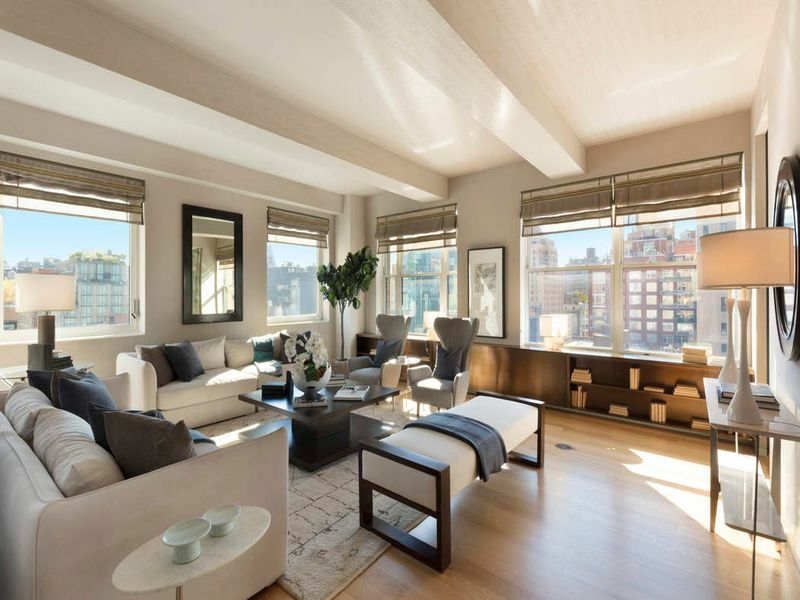 Enjoy an exclusive tour of this modern Hudson Square loft completely designed by renowned 1100 Architects with only the highest quality fixtures and finishes, and beautifully complemented by serene Hudson River views. Chinese-American architect I.M. Pei, who recently celebrated his 100th birthday, is arguably the greatest living modernist architect. 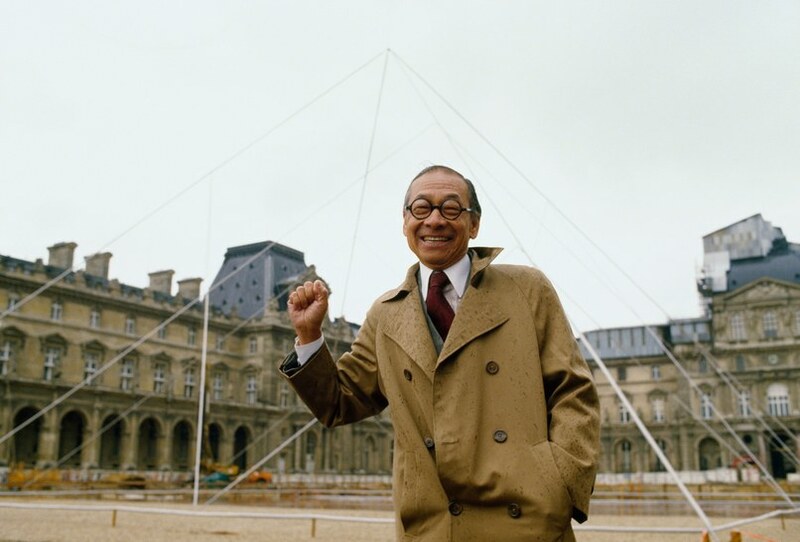 When he received his Pritzker Prize in 1983, it was said that he "has given this century some of its most beautiful interior spaces and exterior forms." Born in China, Pei grew up in Hong Kong and Shanghai before deciding to move to the US to study architecture. Though he was uninspired by the Beaux-Arts traditions during his studies at both U. Penn and MIT, a professor convinced him to persevere. 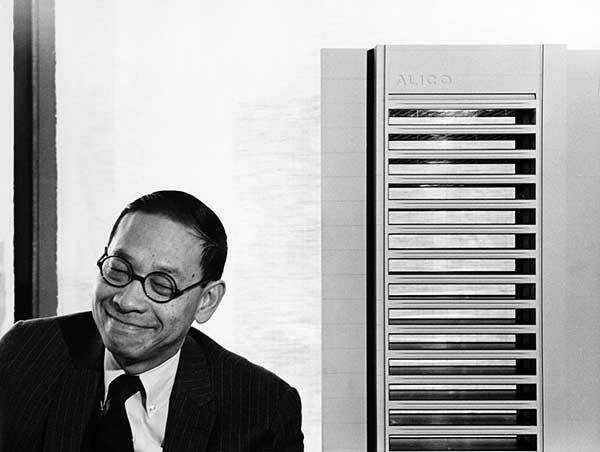 Following his studies, he founded his own practice, and In its six-decade history, the firm's most well-known modernist works include the crystalline extension to the Louvre in Paris, the Bank of China Tower in Hong Kong, the Rock and Roll Hall of Fame in Cleveland, the Four Seasons Hotel in New York, and the JFK Presidential Library in Boston. 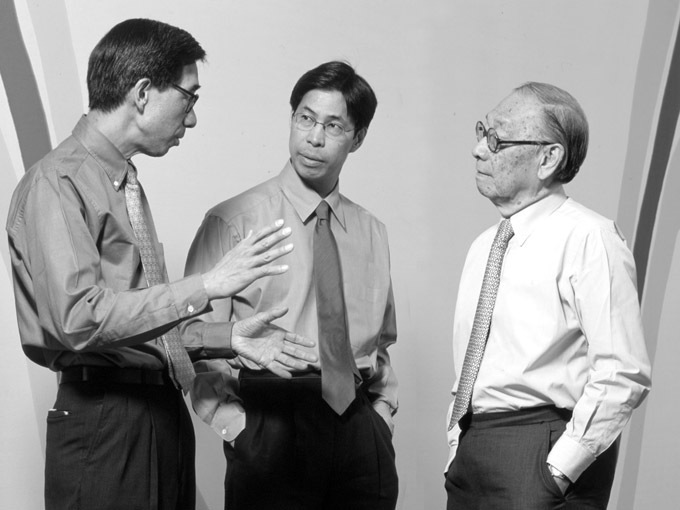 In 1990, Pei retired from full-time practice, however, he still takes on some work as an architectural consultant often for the firm founded by his sons Chien Chung Pei and Li Chung Pei. We've put together a collection of I.M. Pei's "greatest hits." 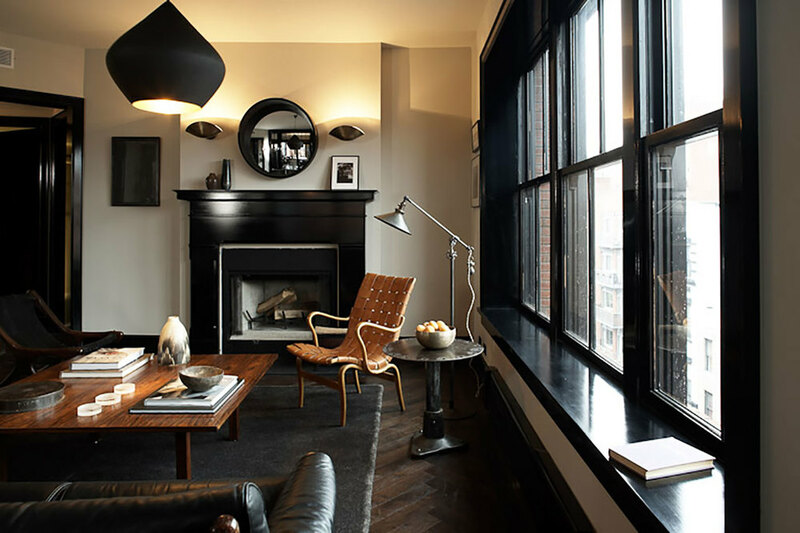 Interiors are set to head to the dark side this year. We’re stepping away from pale, bleached woods that were hugely popular thanks to the Scandinavian mid-century trends of recent years. 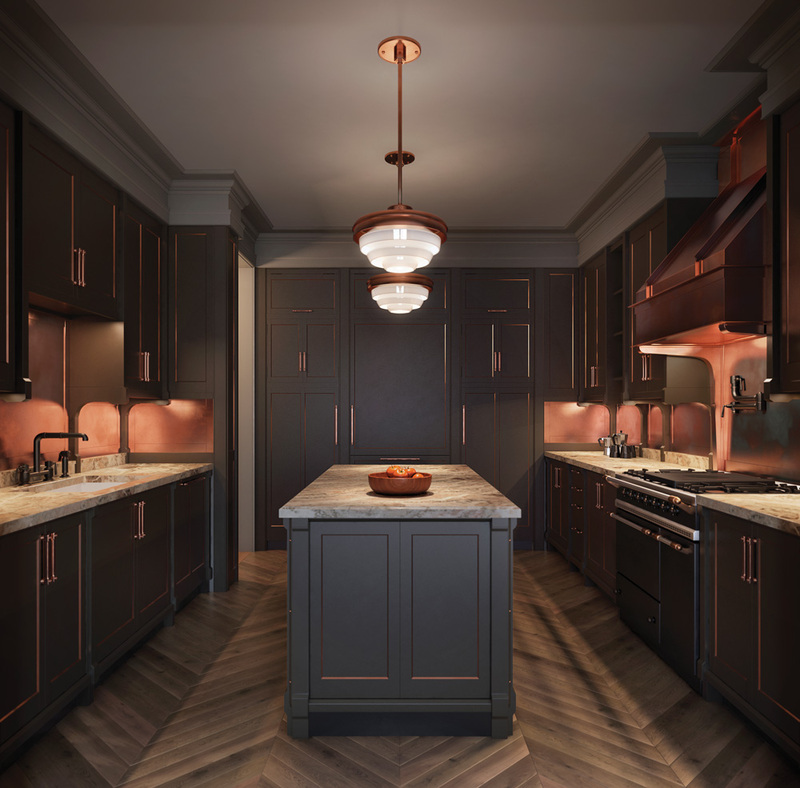 Darker wood tones signify a resurgence for more retro glamour, and provide a new take on modern luxe. While this dark trend has been gaining momentum, this year it’s becoming the norm. 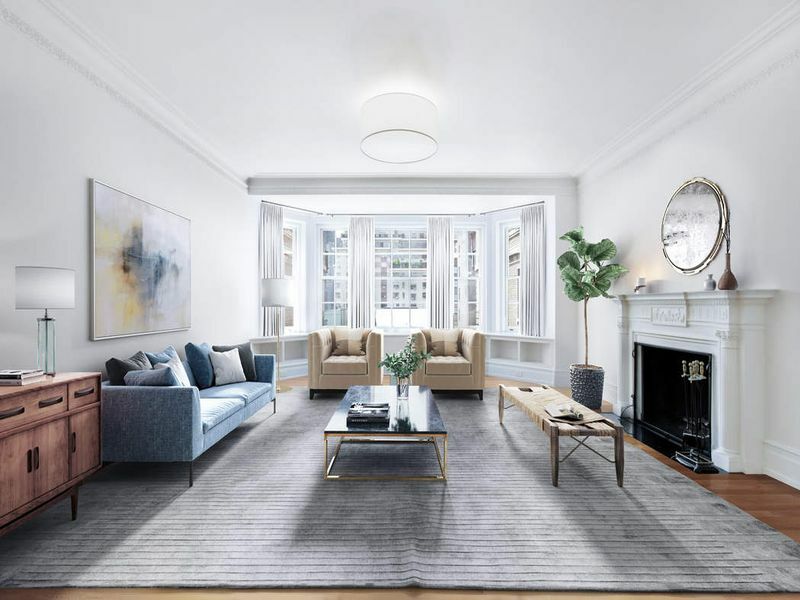 Famed interior design firm Roman and Williams have been champions of this trend, integrating dark woods in two of its most well-known projects, the completed 211 Elizabeth Street and the yet-to-be-completed Fitzroy at 514 West 24th Street. 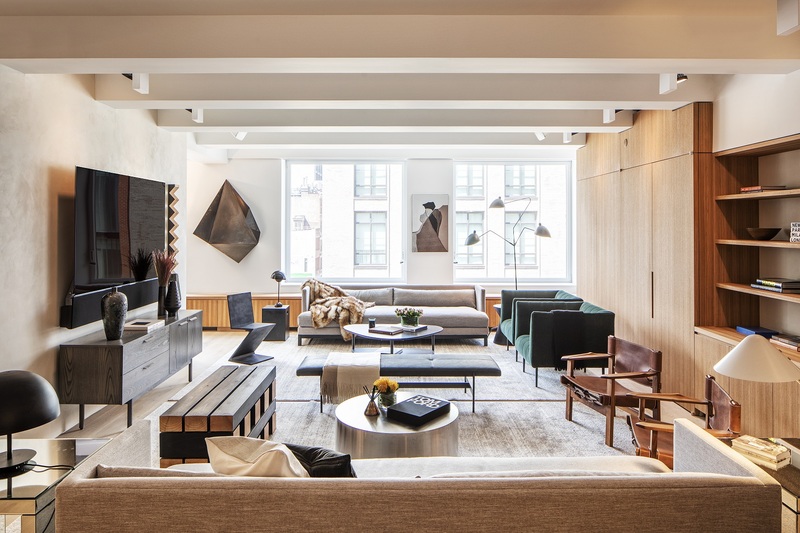 Enjoy our curated collection of dark wooded interiors that stand out. 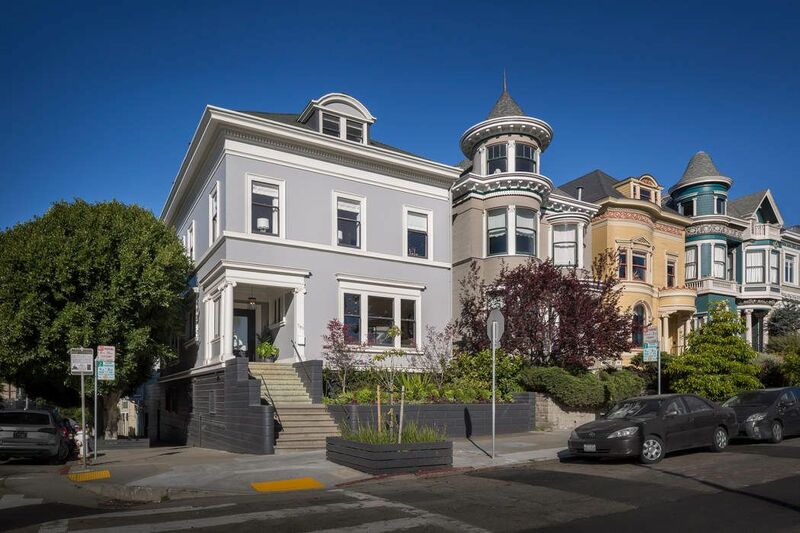 This month, we are featuring spectacular properties in San Francisco. Often benefiting from magnificent views of the city and landmarks such as the Golden Gate Bridge, luxury San Francisco real estate offers its residents unparalleled access to eclectic restaurants, shopping and culture. San Francisco is a city that takes pride in its unique neighborhoods, from Pac Heights to the Castro to Chinatown - and from anywhere in the city you are a close drive to Northern California's beautiful natural escapes like wine country and the stunning Pacific Coast. 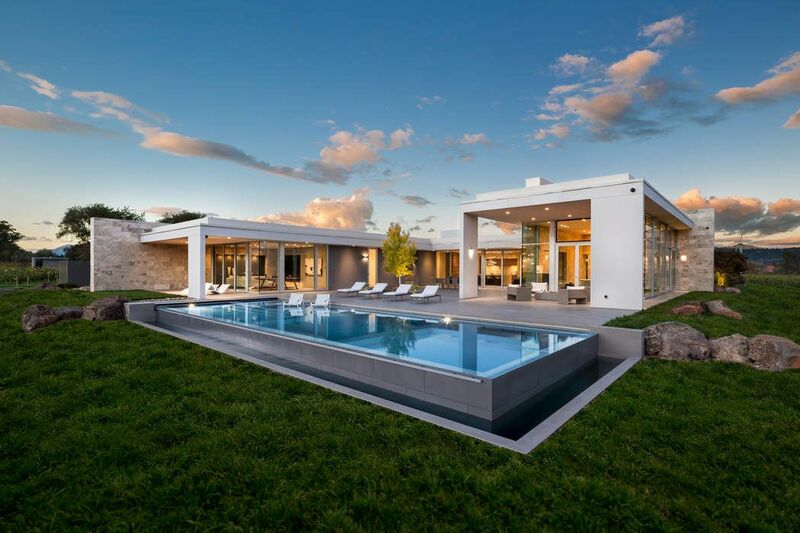 With Sotheby's extensive international network of brokers and properties, we can help you find your dream home or vacation property in 69 countries. We have a strong network of colleagues and would love to connect you to an experienced broker.